Taking his inspirations from sources as disparate as Andre 3000 and Fleet Foxes, Raury is quickly becoming the poster boy of hip-hop’s post-genre generation. A mix of rap, folk, and everything between, the 19-year-old Georgia-native began to buzz in 2014 after the release of his debut mixtape Indigo Child. On the success of that first project, Raury scored a spot on the 2015 XXL Freshman List, and was invited to lend his vocals to Lorde’s “Lost Souls”, her track on the soundtrack of The Hunger Games: Mocking Jay Part 1. Under Columbia Records, Raury released his first album All We Need, and has continued growing his fan base, meeting his heroes, and spreading much needed positive vibes. 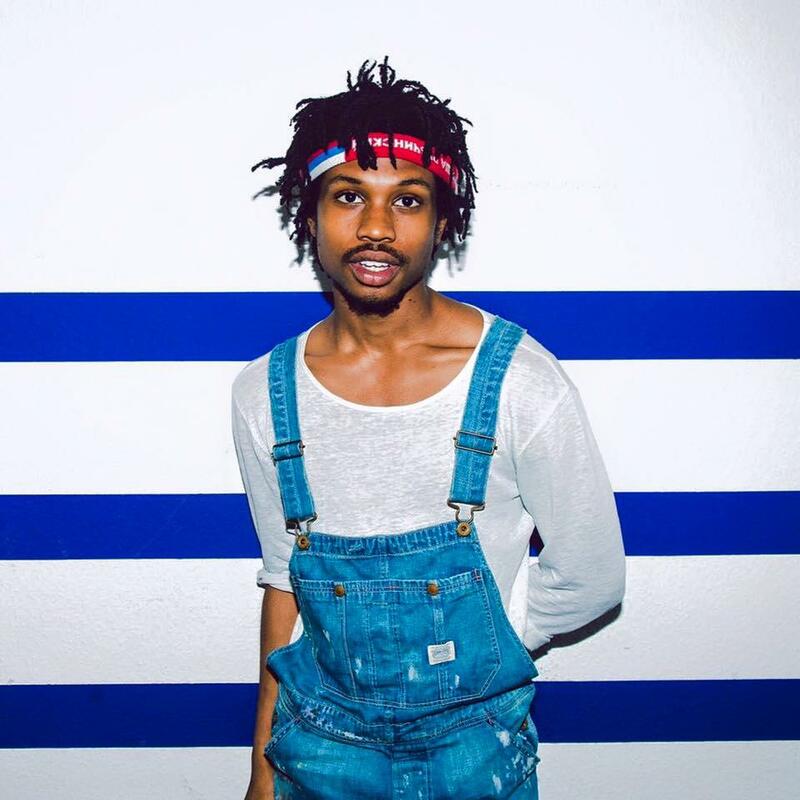 Raury Covers ASAP Rocky's "LSD"
Stream Gucci Mane's "1017 Mafia"